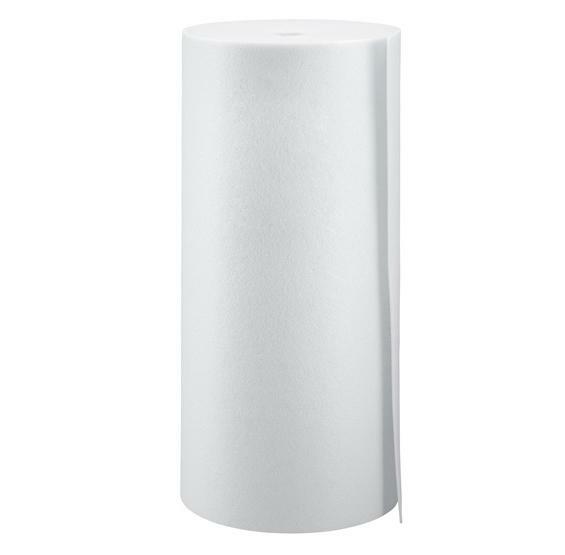 Create a smooth pool wall surface with this closed-cell 1/8” foam pool wall padding that helps prevent rust, corrosion, and other pool wall degradation from puncturing your in ground pool liner. FREE SHIPPING! Help keep your vinyl pool liner like-new for years to come with pool wall foam! 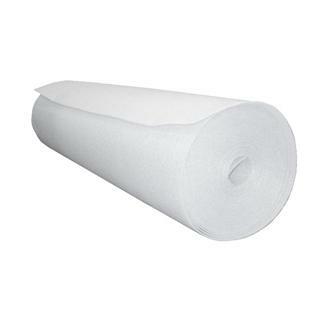 Don't forget to buy Pool Wall Foam Adhesive. 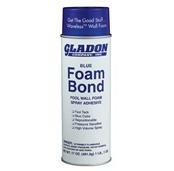 This easy-to-use spray adhesive is a must-have for quick, easy and permanent application of our wall foam.